Last year was good to most Massachusetts hospitals. Despite fewer patient admissions, more competition, and constant pressure from the government and insurers to control costs, the state’s 62 hospitals maintained their combined earnings of $1.2 billion last year, while more hospitals shared in the profits. All types of hospitals, from small community facilities to big urban medical centers, increased earnings, according to a new report from the state Center for Health Information and Analysis. Eight hospitals posted losses in 2014, down from 11 in the previous year. Industry officials and analysts said the improved performance shows Massachusetts hospitals are adapting to changes sweeping through health care, finding ways to become more efficient as they respond to state and federal mandates to expand access and improve care while controlling costs. Hospitals are reexamining many facets of their operations to squeeze expenses, from buying medical supplies to hiring, analysts said. 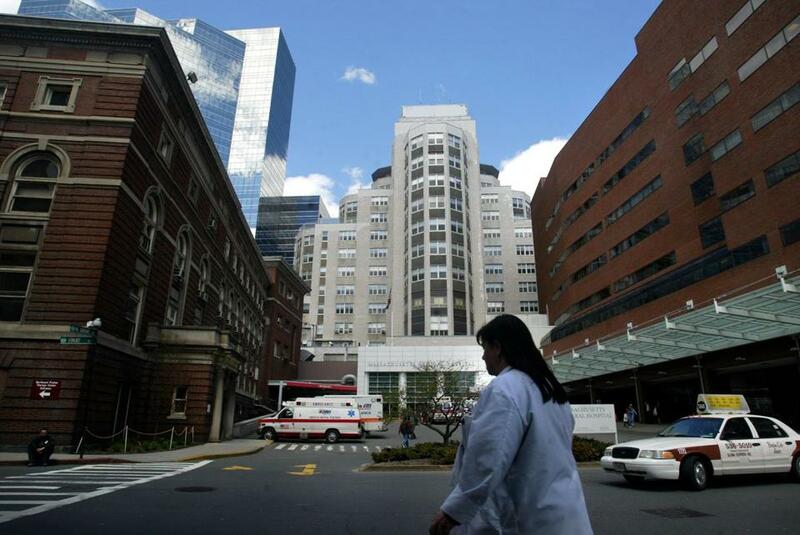 The state’s biggest hospitals were the most profitable in 2014, with Massachusetts General Hospital, the largest academic medical center, earning $200 million, up 34 percent from the previous year, and Brigham and Women’s Hospital earning $152 million, up 9 percent. Both are owned by Partners HealthCare of Boston. Other big earners were Baystate Medical Center of Springfield, Lahey Hospital and Medical Center in Burlington, Saint Vincent Hospital in Worcester, and Beth Israel Deaconess Medical Center in Boston. The results are for fiscal year 2014, which for most hospitals ended last September. The profits overall, however, mask some of the struggles in the changing field. Quincy Medical Center lost $39 million last year, the most in the state. Its owner, Steward Health Care System, closed the hospital at the end of the year. North Adams Regional Hospital in the Berkshires closed several months earlier. The push to cut costs has, in part, prompted several hospitals to consider mergers or acquisitions. Other Steward hospitals, which have struggled in the past, showed improvement overall, with only Quincy and Carney Hospital of Dorchester posting losses. “Steward has experienced a remarkable financial turnaround,” spokeswoman Brooke Thurston said. Steward, which operates nine hospitals in the state, is the largest for-profit health system in Massachusetts. Most other hospitals are structured as nonprofit organizations. Hospitals are a key component of the state’s economy, in which health care is the biggest employment sector. The sector, which employs about 600,000 people, added 20,000 jobs over the past year, a 3.5 percent increase, according to the state labor department. That’s nearly double the rate of overall job growth in the state. The number of patients admitted to hospital beds last year declined 2.6 percent, but many hospitals have sought to replace those revenues by increasing outpatient services, which include medical appointments and minor surgeries that don’t require overnight stays. Hospital executives said they’re also beginning to succeed with new payment structures, which compensate health care providers based on set budgets and quality scores. Traditional payments reimburse doctors and hospitals for every visit, test, and procedure, which critics say drives up the use of services and increases costs. “The health care system as a whole and the state’s biggest hospitals in particular have gotten the message that they need to control expenses,” said David E. Williams, a Boston health care consultant. But Timothy F. Gens, executive vice president of the Massachusetts Hospital Association, said many challenges remain — including government reimbursements that don’t keep up with costs. Lahey Hospital earned $67 million last year, up about 12 percent from $60 million the previous year. But Dr. Howard R. Grant, the chief executive of Lahey Health, the hospital’s parent company, said Lahey’s overall health system has not performed as well as costs continue to rise faster than rates paid by public and private insurers. That’s forcing difficult choices, Grant said; Lahey Health laid off 130 people this year because of budget challenges.